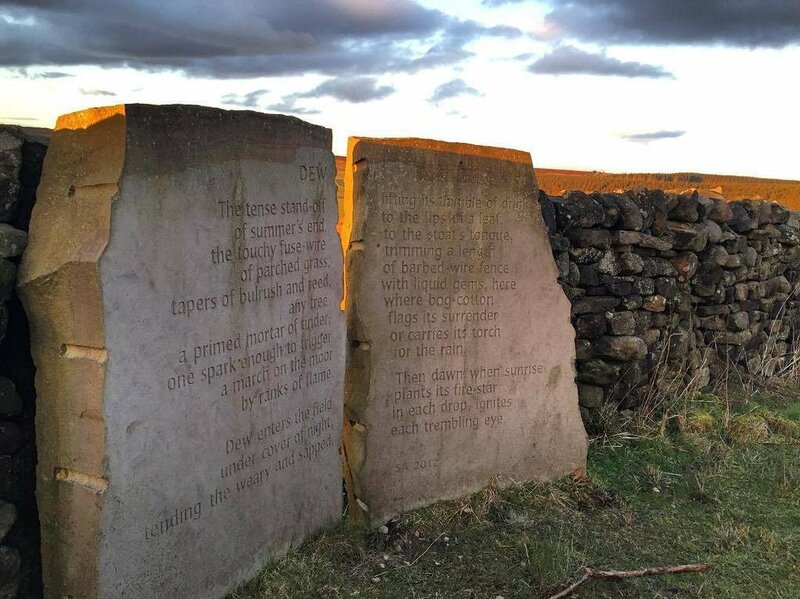 Whether you’re a keen walker ready to tackle full day walks incorporating two or more stones in one go or just fancy a short family outing there’s something for everyone. 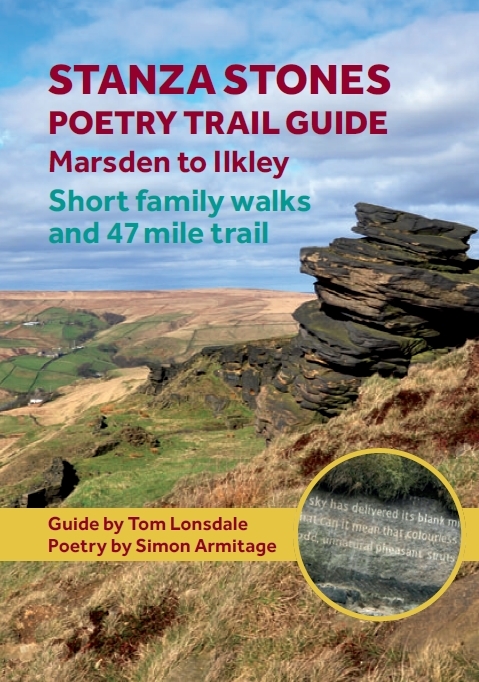 The Trail features six new poems by Simon Armitage, carved by Pip Hall into six atmospheric locations and each walk includes snippets of information about the stones, full directions, maps, and information about parking, toilets and nearby pubs, tea rooms and cafes. 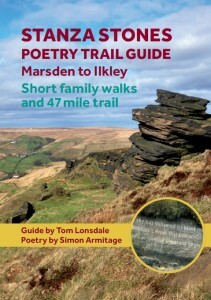 Download the complete Stanza Stones Trail Guide here.